I’ll be completely upfront with you guys on this one. The details are somewhat limited but I trust the source. He’s been pretty reliable so far in regards to some past leaks and I see no reason to refute this latest rumor. So with all that out of the way, here’s what I have for you guys. 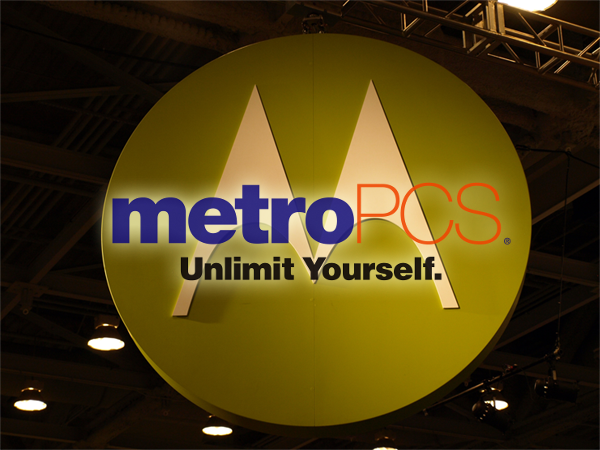 Metro PCS, the nation’s fifth largest wireless provider (US), is getting an Android-based Motorola phone. Here’s what my guy has to say about the phone – It is running MOTOBLUR with Android 2.1 and has a sliding QWERTY keyboard. The processor is said to be 600MHz and there’s a 3-megapixel camera on it. Not much, I know but it doesn’t sound like any other Android phone we’ve seen so far. Perhaps a new form factor and/or a Metro PCS exclusive? The tipster is going to see what else he can glean for us and of course I’ll be sure to pass along anything else I can get my hands on.